My Nintendo: School’s Out & July Rewards Are In! 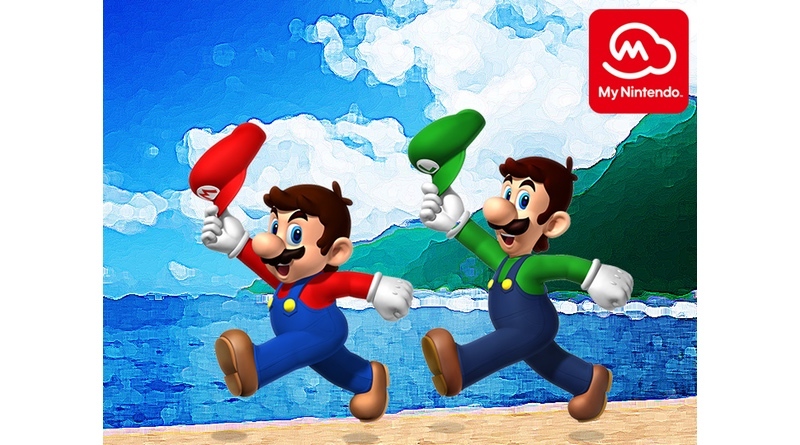 The My Nintendo rewards site has updated for July with some new discounts on various games and applications. We’re still waiting for Nintendo to add some Nintendo Switch Rewards (which it says are coming soon), but for now it’s nice to see some hefty discounts, providing you have the points to spend. Picross 3D Round 2 shall be ours! Summer break is FINALLY here, so let’s get this vacation started. We’ve got Swapdoodle DLC and amazing discounts (up to 40% off!) on some fun games to play on the road or on the big screen together with friends and family. Redeem your points for July rewards and get ready for your vacations! ☆ Keep vacation memories alive by drawing pictures this summer! ☆Team up with friends and family for red-hot local multiplayer games! ☆Go to your happy place with games to play on the road, on a plane, or on the playground! ☆ Stay cool on staycation with games you can play on the big screen! Don’t forget to redeem your points to get this Mario Kart 8 Deluxe July calendar!